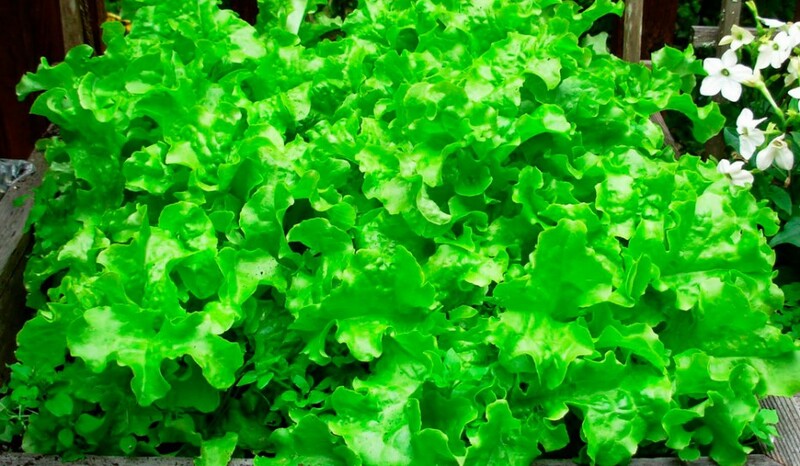 The best way to keep the lettuce is to cut the bottom of the stalk and let the leaves fall free. Wash them in a cold water bath, drain and repeat if the water is dirty. Spin, dab or shake the leaves dry and store in the refrigerator in a bag. I use a plastic storage container that was originally for dry cereal to keep my lettuce crisp after I wash it.